Or have you ever been in a situation where you had every member of a band except a bass player? Only to find that it’s a bit trickier than you might have thought? It’s all in how you use them. Technique – yes, the technique for playing bass is slightly different than playing guitar. The bass strings are much thicker and the frets are farther apart so there are some things you should know. Plus, the right hand technique of using your fingers instead of a pick is completely different than any other instrument… but don’t worry it’s easy and comes quickly. Structures – bass lines are usually made from simple structures like 3 or 4 note arpeggios. Once you’ve learned the shape, it translates everywhere and simply moves left and right where you need it. The technique shortcuts for playing bass with maximum efficiency and minimal strain… you just need to adapt what you do, not relearn it. The most common bass structures used to create classic, timeless blues bass lines. How to move the bass structures from chord to chord in order to follow the 12 bar blues. The best thing about this is that each structure is a “learn once, use many times” thing. You don’t have to relearn for new chords or keys. Of course you’ll get complete video instruction with me, Steve Araujo, and every example is written out in standard notation and TAB, along with all the jam tracks I use throughout the course. Immediate access to the material in a secure membership website. You can access the material anytime and get started right away, just a couple minutes from now. Just to give you an idea of what you’ll be getting here are some examples from the course. If you’ve already got a pretty tight practice schedule with your guitar, that is A-O-K! Regardless of how you choose to approach it, I guarantee it will work for you. 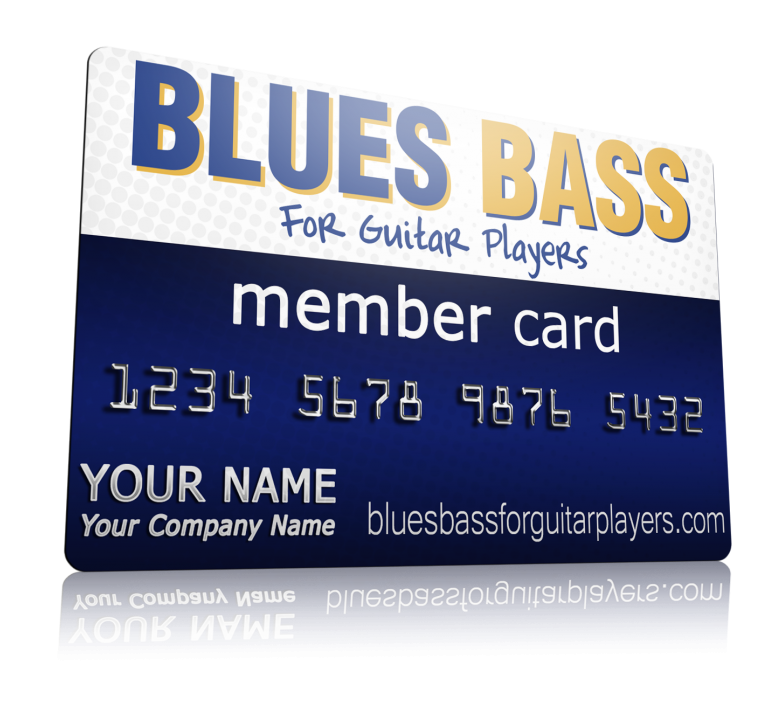 If, for any reason, you are not completely satisfied with your purchase of Blues Bass For Guitar Players within 60 days from the date of purchase, simply return it for a full refund, no questions asked. So I decided to give you as my gift, a copy of my “8 Most Common Blues Bass Riffs” course. And literally hundreds of other songs. Each riff comes with a video breakdown of the riff, then you can watch me play it to the jam track. And all of the jam tracks are included for you as well. Plus, every single riff is completely notated in standard notation and TAB for you. It’s a course easily worth your time just by itself, but it’s yours free with your copy of Blues Bass For Guitar Players. Plus, you’ll get a free copy of the 8 Most Common Blues Bass Riffs completely free. As soon as your order is complete you’ll get immediate access to a secure membership area where you can download the course to your computer, tablet, phone, or whatever you like. It’s yours to keep. And if you’re not 100% completely satisfied with it any time within 90 days I insist that you ask me for a complete and prompt refund, no questions asked, and you don’t even have to send it back. This is a one time payment, NOT a subscription. There’s no better time than right now to make that dream happen and this $47 introductory offer and 8 Most common Blues Bass Riffs bonus won’t last forever so get yours now or you very well may be kicking yourself later. Got a question about something here? Please email me and I'll get right back to you. Payments processed through ClickBank. ClickBank is the retailer of products on this site. CLICKBANK® is a registered trademark of Click Sales, Inc., a Delaware corporation located at 917 S. Lusk Street, Suite 200, Boise Idaho, 83706, USA and used by permission. 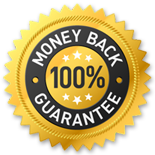 ClickBank's role as retailer does not constitute an endorsement, approval or review of these products or any claim, statement or opinion used in promotion of these products.